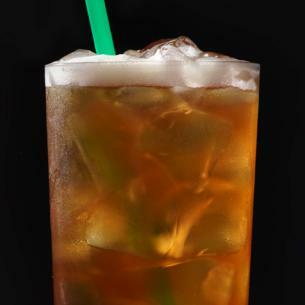 High quality Teavana® black iced tea brewed double-strength with real cane sugar. It’s the authentic Sweet Tea flavor you love. Ice, An Infusion Of [Water, A Blend Of Black Teas], Sugar. Shaking adds a handcrafted touch and brings out the delicious flavor of our teas with every perfectly chilled sip.